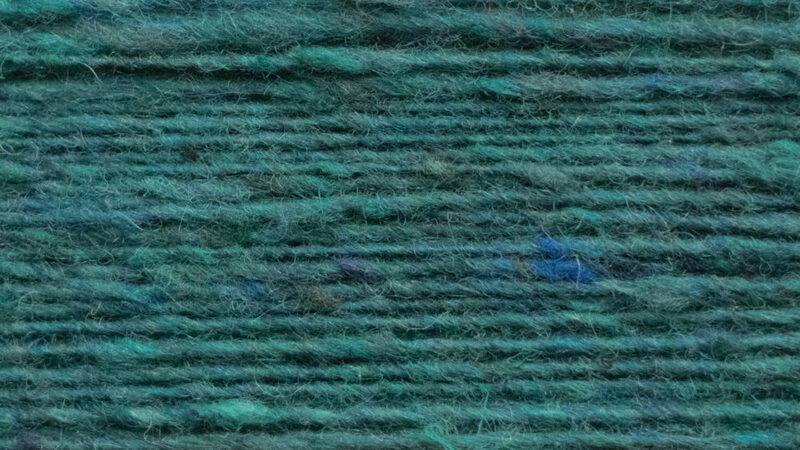 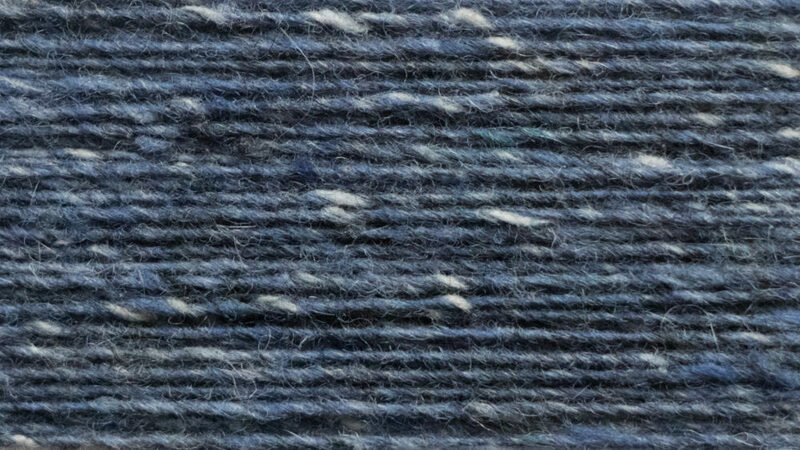 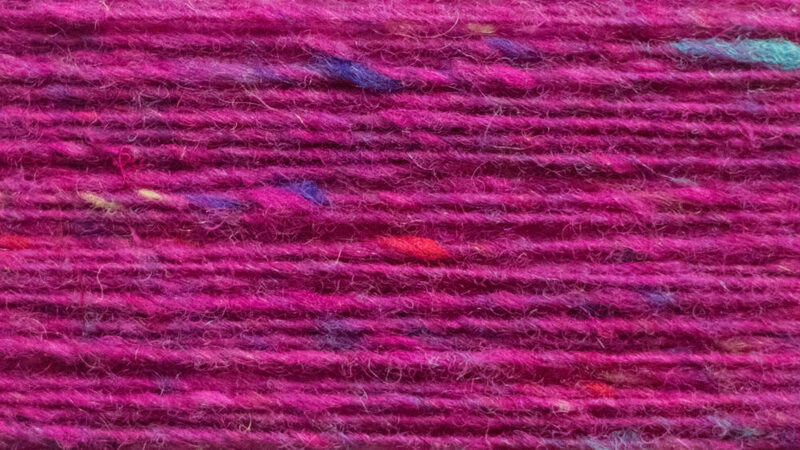 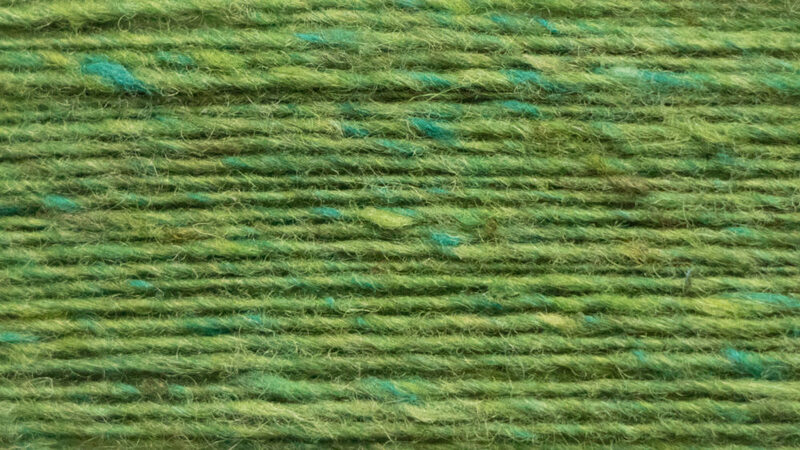 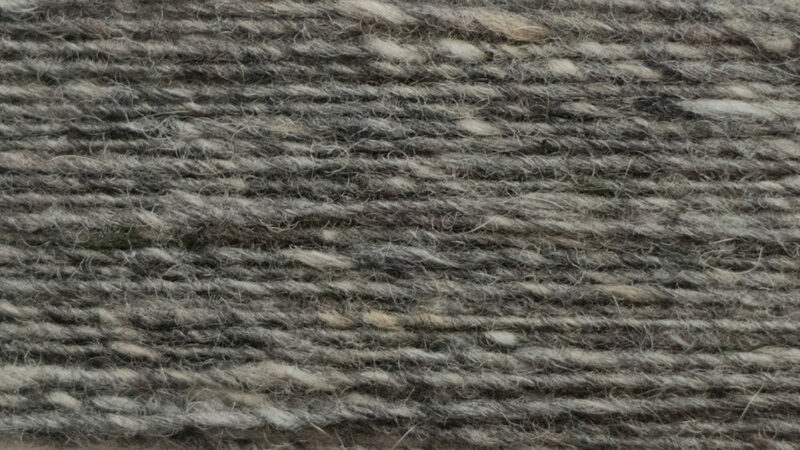 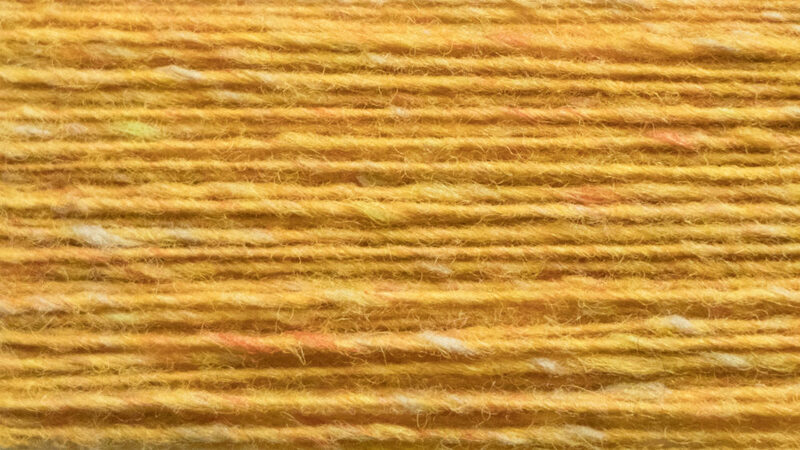 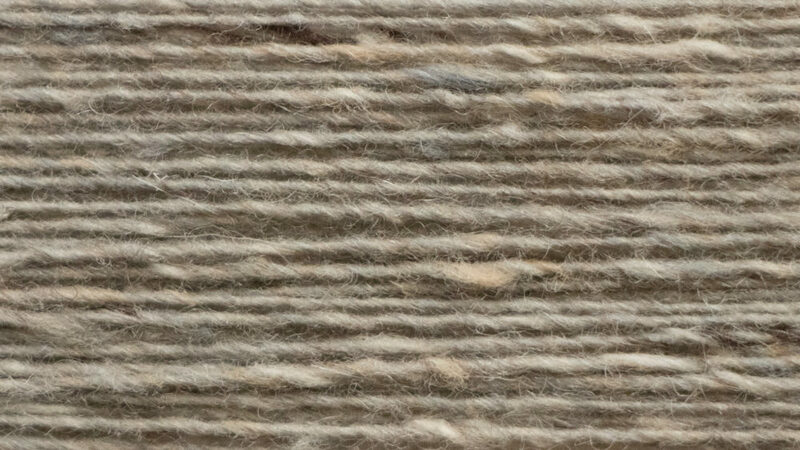 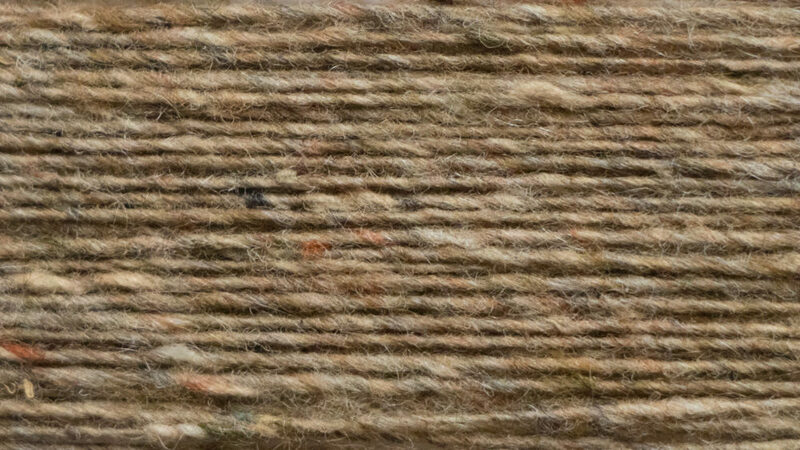 Coming from the Gaelic word for "elegant", Galanta (Nm 1/6) will produce a luxurious knitted 5Gg or woven fabric to enhance any collection. 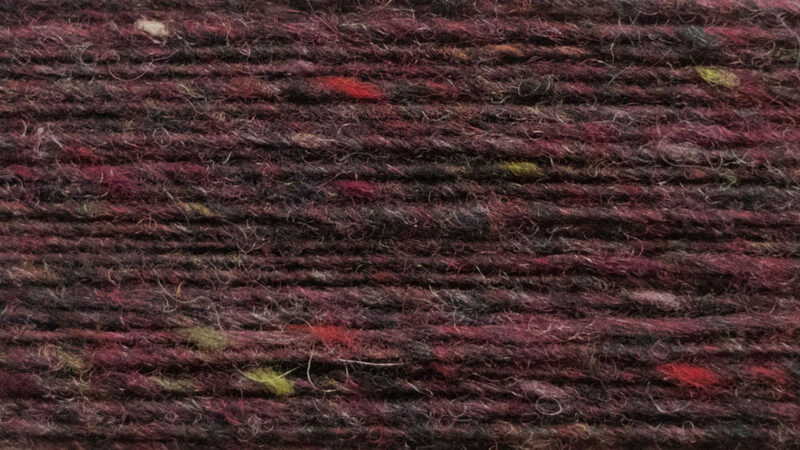 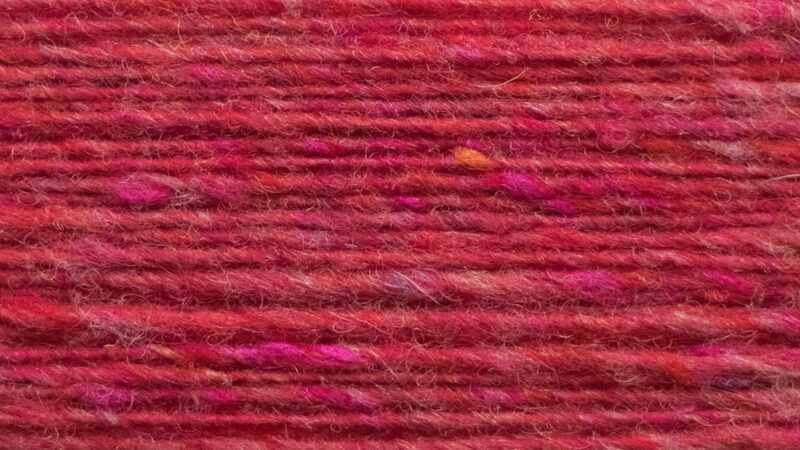 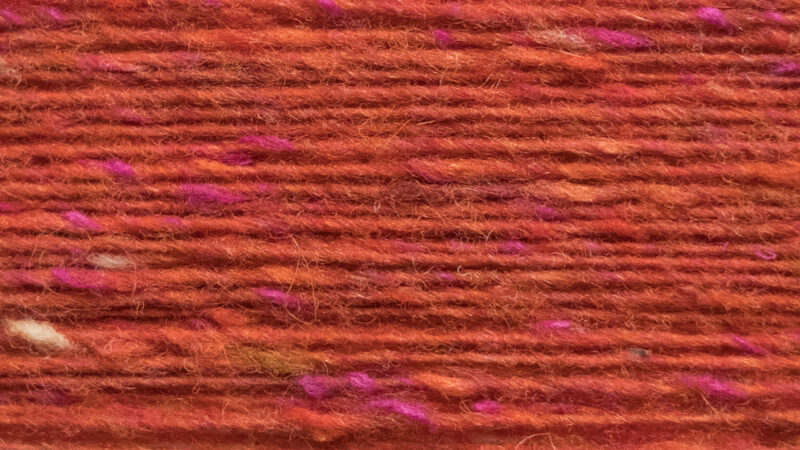 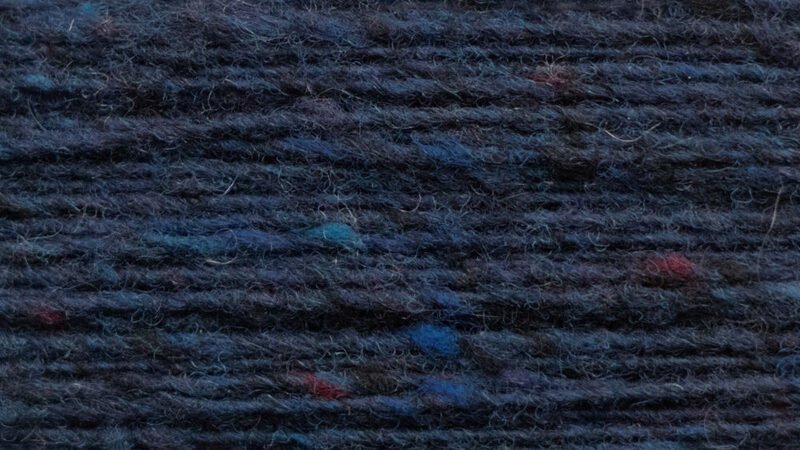 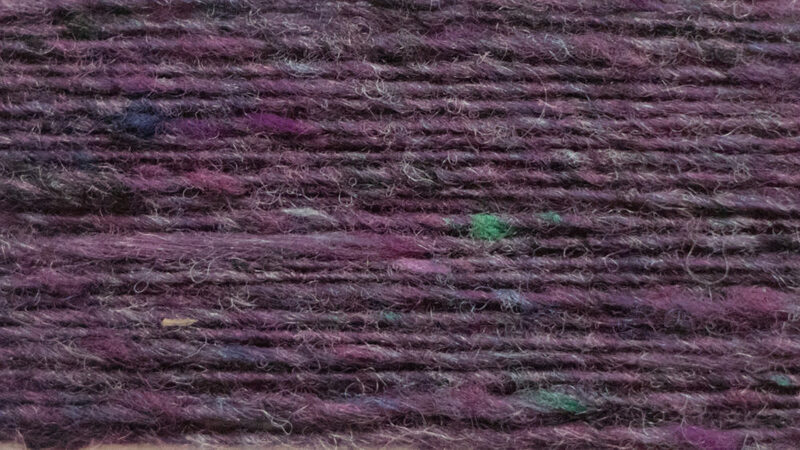 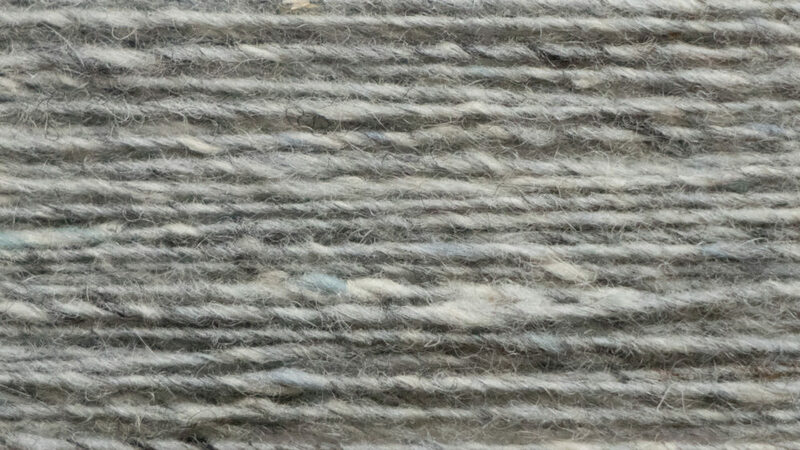 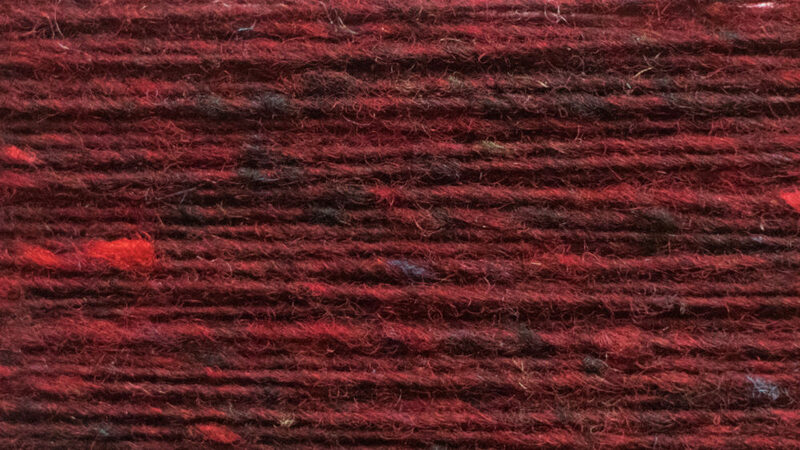 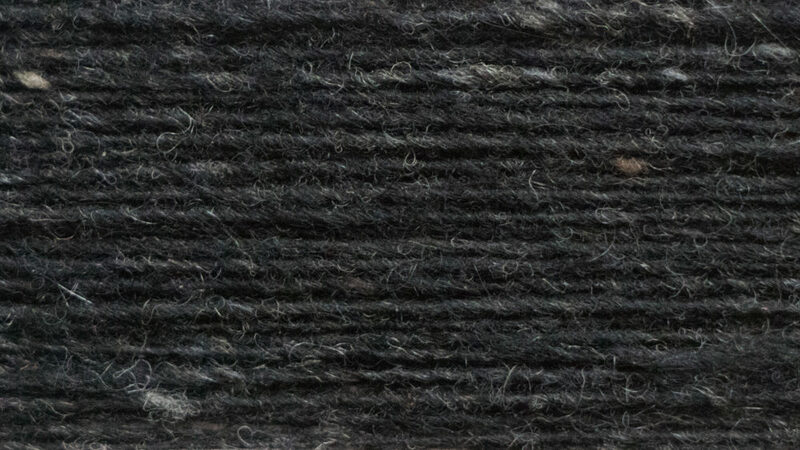 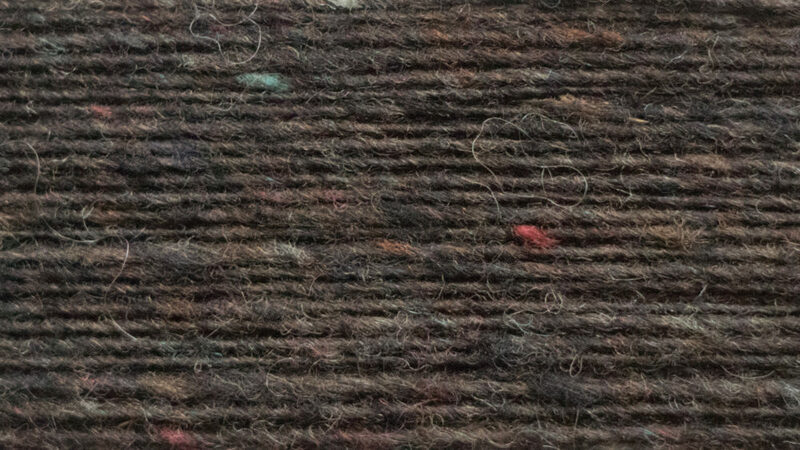 The fine Galanta comprises 80% Merino Wool, with 10% each of fine Cashmere and Mulberry Silk. 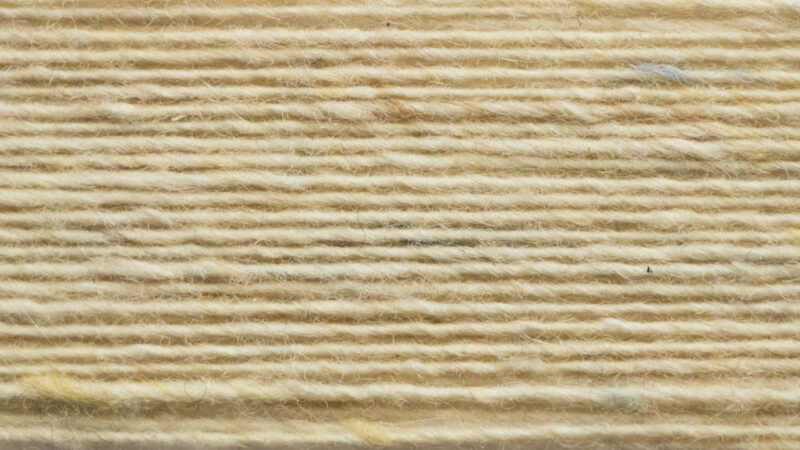 Stock supported in oil on 1 kilo packages.